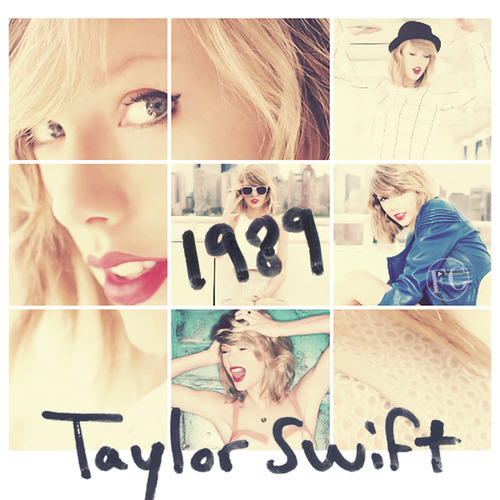 taylor 1989. . Wallpaper and background images in the taylor swift club tagged: photo. This taylor swift photo contains retrato, headshot, close up, and closeup. Taylor rápido, swift cantar "Tim McGraw" TO Tim McGraw! Very sweet.